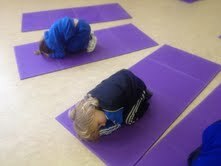 We love practicing yoga in PE. 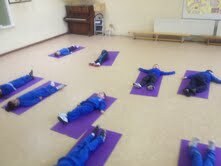 We enjoy some relaxing and meditiating, stretching and learning new yoga poses. Today we learned the tree pose.